Home > News > WHAT A NICE WAY TO START THE DAY ! WHAT A NICE WAY TO START THE DAY ! As usual first thing in the morning we open our emails and deal with them as appropriate. Today, as usual there were several from our suppliers containing the usual invoices, delivery notes etc. However there was one that caught our eye and we thought we'd share with you. 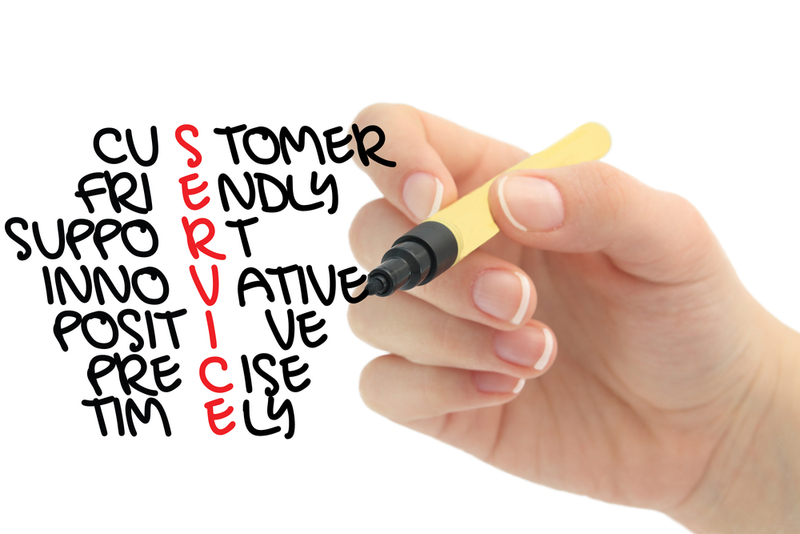 At Celtic Mowers we strive to deliver excellent customer service. This morning we received the following kind words from a customer who we assisted in supplying some Viking hedgecutter parts over the phone. The parts for my Viking hedge trimmer arrived on Saturday. I fitted them today and the exploded views you sent me have been most useful. The machine is now running well. Many thanks for your interest and prompt efficient attention to a small order. I will certainly try to use you in any future requirements, including new tools, that I have. So whatever the level of order why not put us to the test. Celtic Mowers - Where The Customer Counts !